The Milwaukee 49-81-0040 model V28 Work Light Bulb (package of 2) is a part of the Miscellaneous Accessories Series. 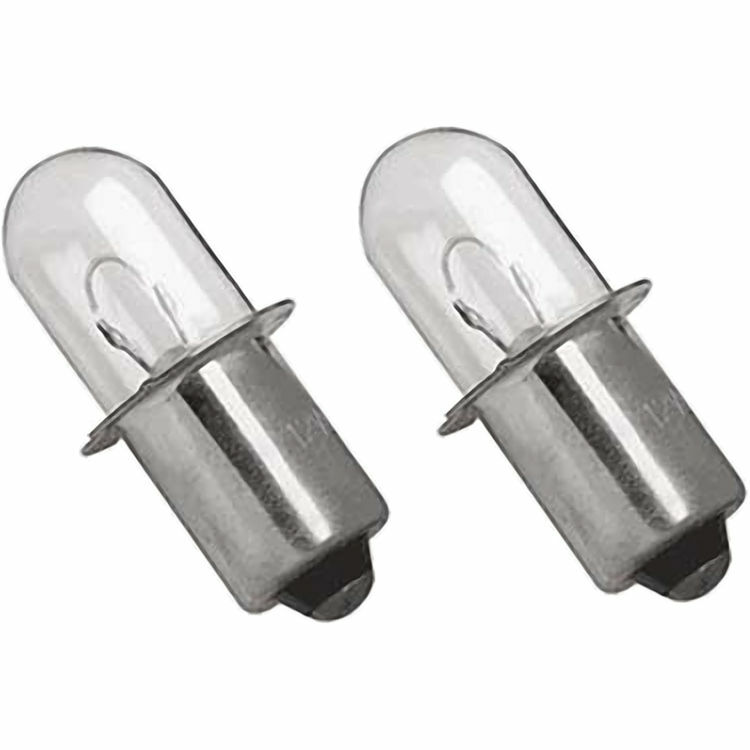 This is a replacement bulb for corresponding Milwaukee (49-24-0185) V28 Work Light. Shipping Dimensions 4.5" x 1.9" x 0.6"